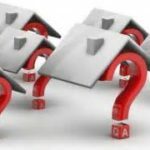 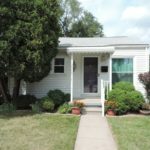 Tagged with: explanation of fha loans, finding out what an fha loan is, russ ravary, What is an FHA loan? 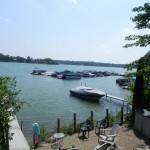 Home for sale on union Lake in West Bloomfield Michigan! 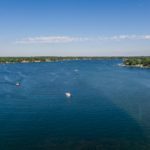 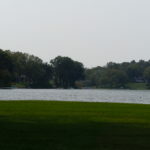 Tagged with: Bloomfield Twp MI, call russ ravary, home buyers bonus, home buying, homes for sale, Lakefront homes for sale, Lakefront Homes for sale on Island Lake, russ ravary, russ ravary lake real estate expert!